Our innovative and infamous comedy sketch quiz show like no other. It’s the perfect night out for comedy lovers and pub and music quiz fans. 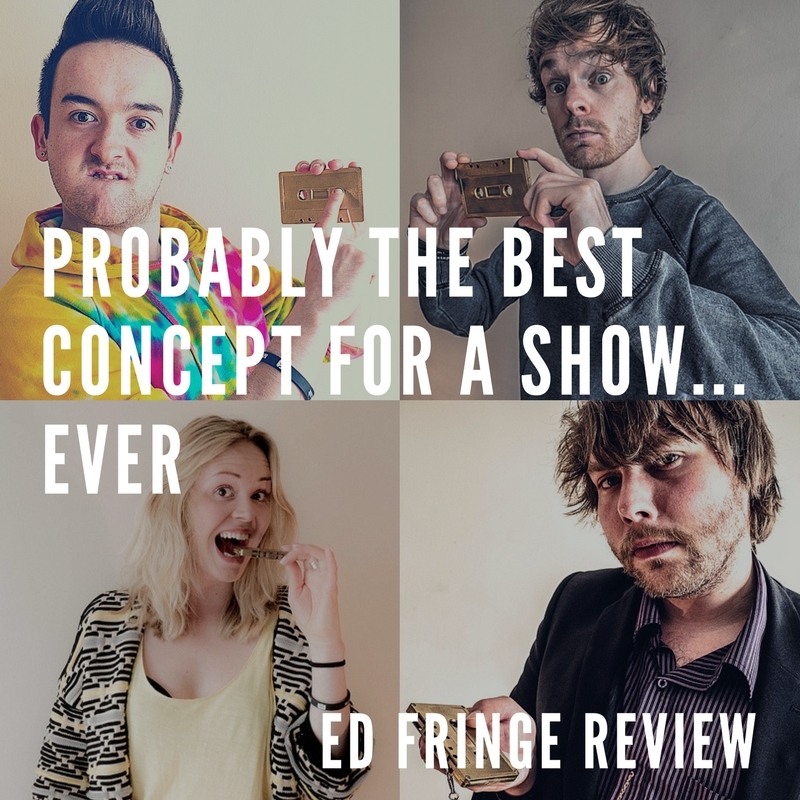 Having multiple sell-out shows at Live Theatre (Newcastle) and Underbelly (Ed Fringe), Mixtape continues to alter the comedy circuit with it’s unusual bite-sized comedy inspired by music. Theatre meets gig. An eclectic and hilarious mix of stories told through raucous live music and verbatim theatre interwoven with fictionalised scripted drama. 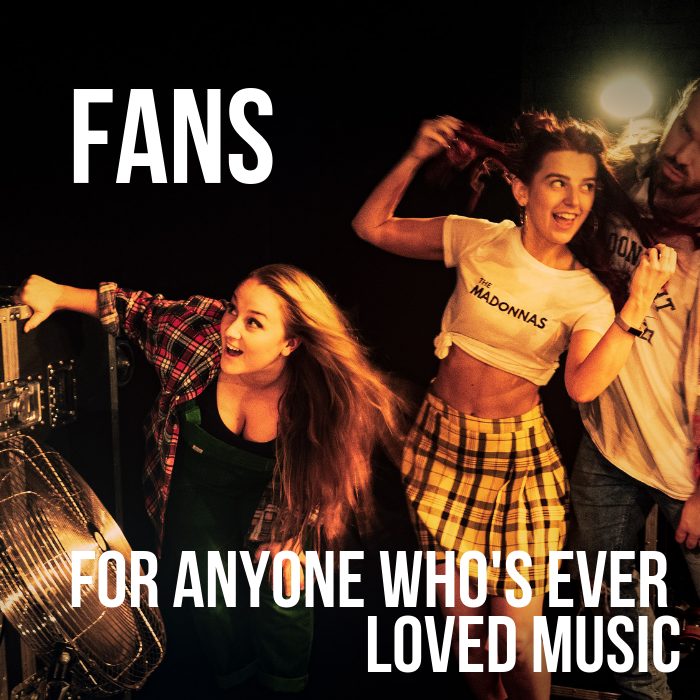 Based on people’s love affair with music FANS fuses together true stories (and some not so true stories) with real music fan confessions. 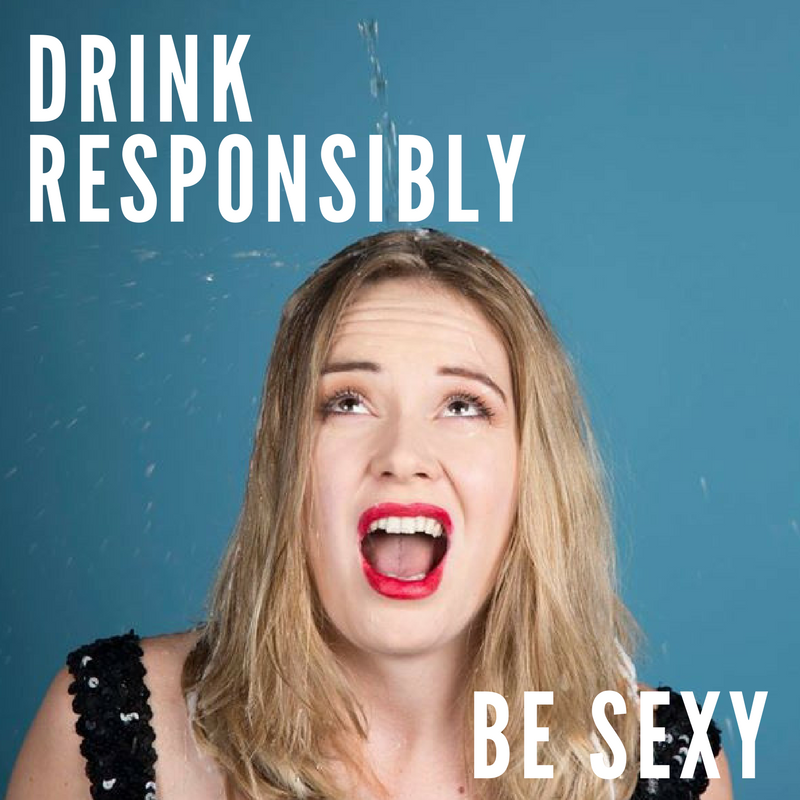 Hannah Walker and her alter ego, Savvy B take a comic look at who we become when we drink and what it takes to sparkle. Featuring live drinking, the re-release of Hannah’s single that she made when she was sixteen (and thought was really good) and a hearty mouthful of public shaming, An Evening with Savvy B promises to be the best night ever.